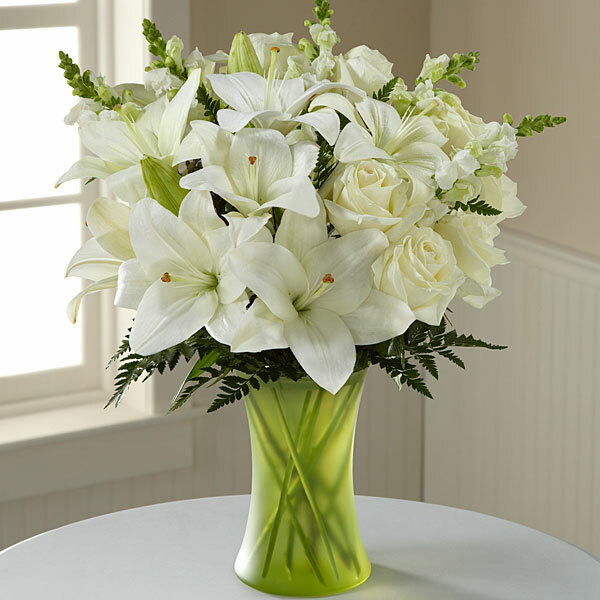 Provide comfort for the family of Glenda Smith with a meaningful gesture of sympathy. A Memorial service will be held in my honor at 11:00 a.m. Saturday at the Duenweg First Baptist Church. Family will receive friends from 6-8 p.m. Friday at the Duenweg First Baptist Church. In lieu of flowers memorial contributions may be given to Duenweg First Baptist Church Building Fund in care of the mortuary. 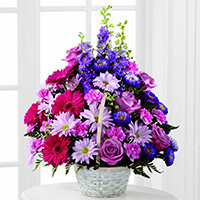 To send flowers in memory of Glenda K Smith, please visit our Heartfelt Sympathies Store. St. Peter's United Church of Christ, Washington MO, Phil and Jessica Wright, and others have sent flowers to the family of Glenda K Smith. Dear family of Glenda, you all are in our thoughts and prayers at this time of your loss. Your wife, mother, and grandmother was one special lady. I first got to know her when we were both many years ago working at Parkwood High School. Over the years our lives interconnected at times. I got to know her wonderful children in those years. She was always so kind, positive, and just made you feel good visiting with her. She will be missed in this world of ours. I am so sorry for the loss of Glenda, not only for her family, but for the may people whose lives were enriched for having known her. The Smith's were one of the first examples of the true definition of "family" my youngest son experienced many years ago, and I will always be grateful. Enjoy your well deserved rest, Glenda. I apologize for not knowing this would post from my email address, not my name, Charlotte Jay. St. Peter's United Church of Christ, Washington MO purchased the The FTD Pastel Peace Basket for the family of Glenda Smith. Phil and Jessica Wright purchased flowers for the family of Glenda Smith.